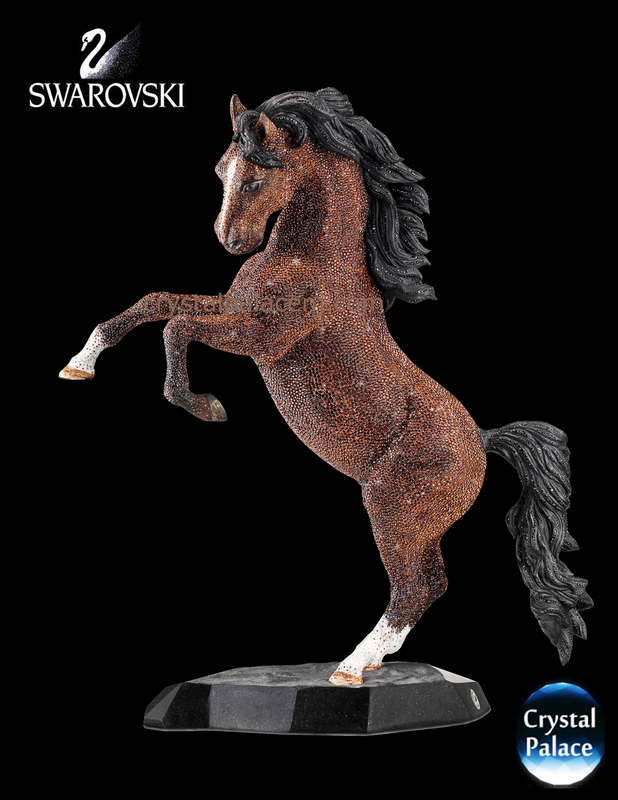 Limited to 300 pieces, this exclusive masterpiece captures the strength and beauty of the stallion. 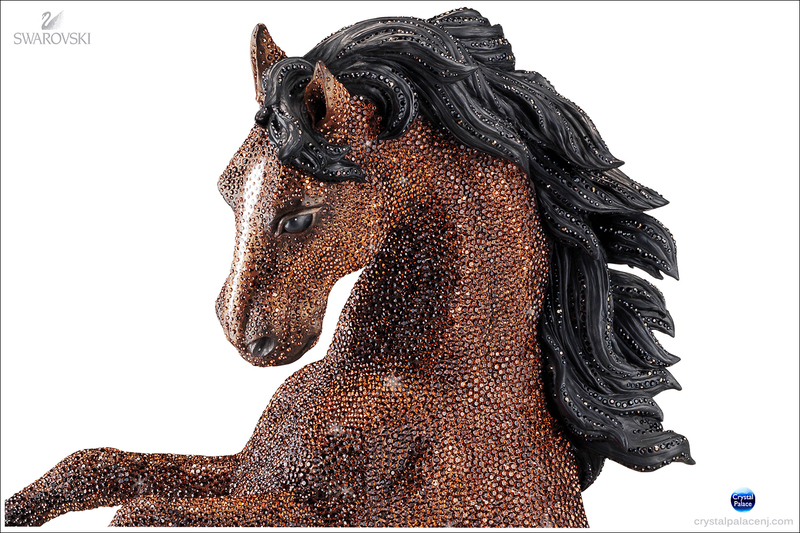 It is expertly embellished with 39,600 hand-set Crystal Copper, Jet, Mocca, and Smoked Topaz crystals. 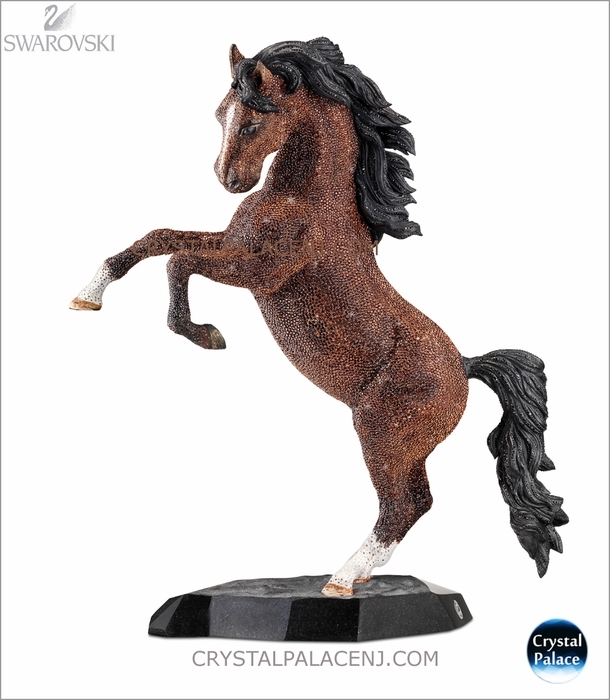 Symbolizing nobility, strength, and freedom, the stallion stands on a black China granite base and makes a powerful statement in any interior.